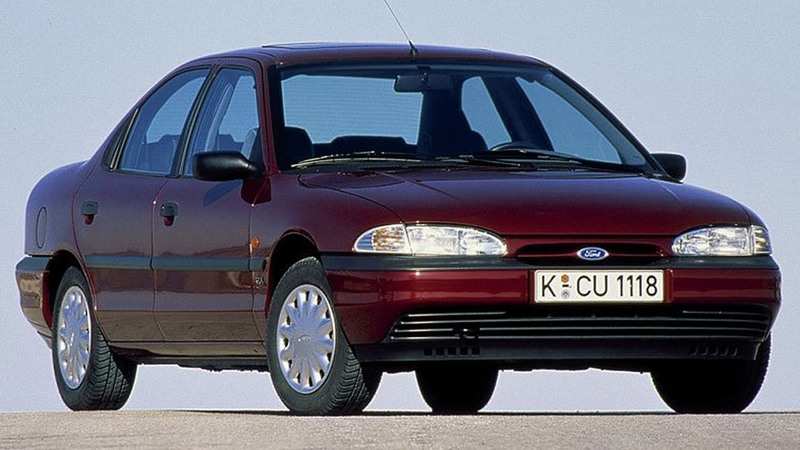 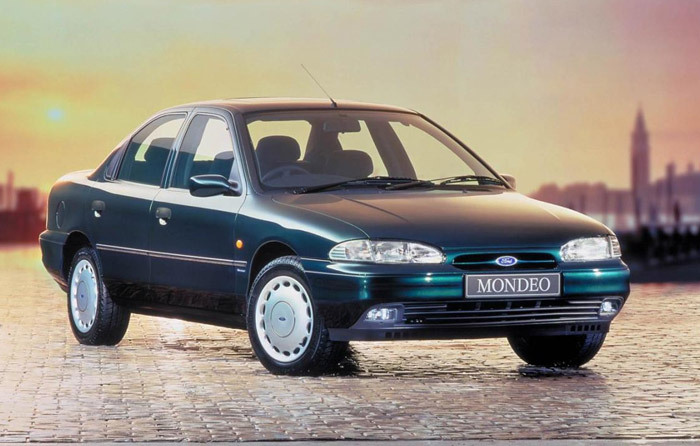 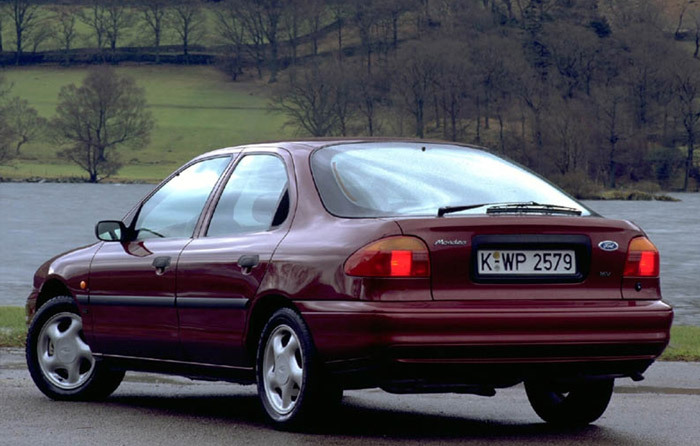 Mondeo was the third and finest incursion of Ford in transversal engine/front wheel drive technique. 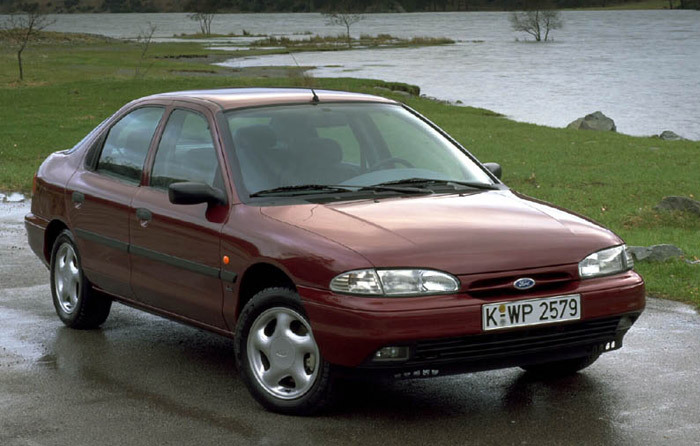 Ambitious project of `world car`was backed by massive investments at both sides of the Atlantic. 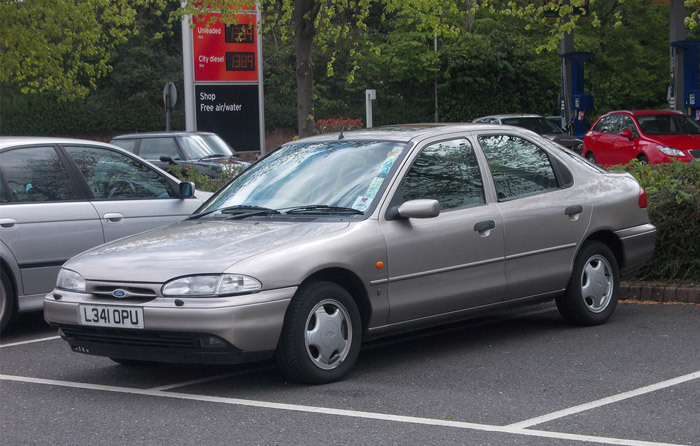 Improving dramatically the features of its predecessor —the Sierra— the range of saloon, hatchback and estate car versions was an instant success in Europe. 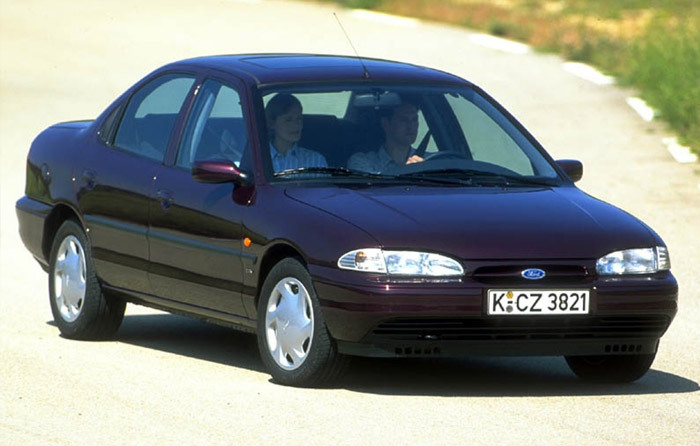 Reasonable prices, sleek looks, good roadholding and an efficient Zetec line of petrol 1.6/1.8/2.0 engines were its winning points.